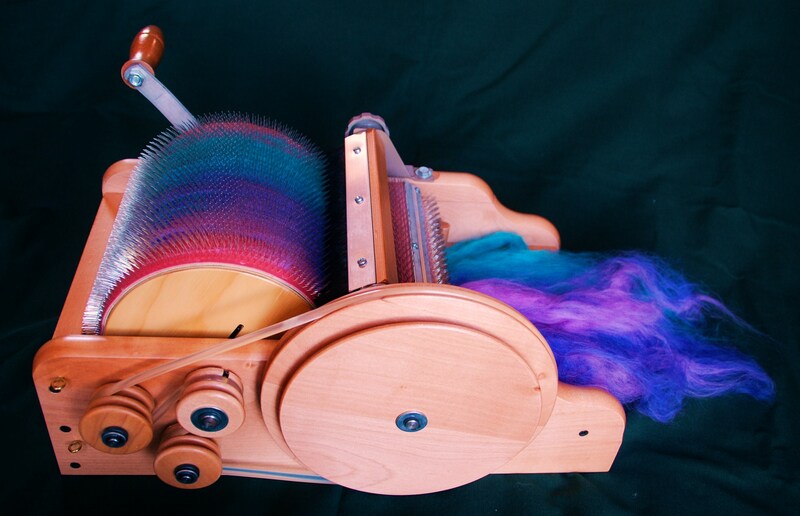 One of the great joys of preparing fibres is using a drum carder to prepare the colours. The tiny spikes on the drum separate out the individual fibres, allowing the colours to blend together. 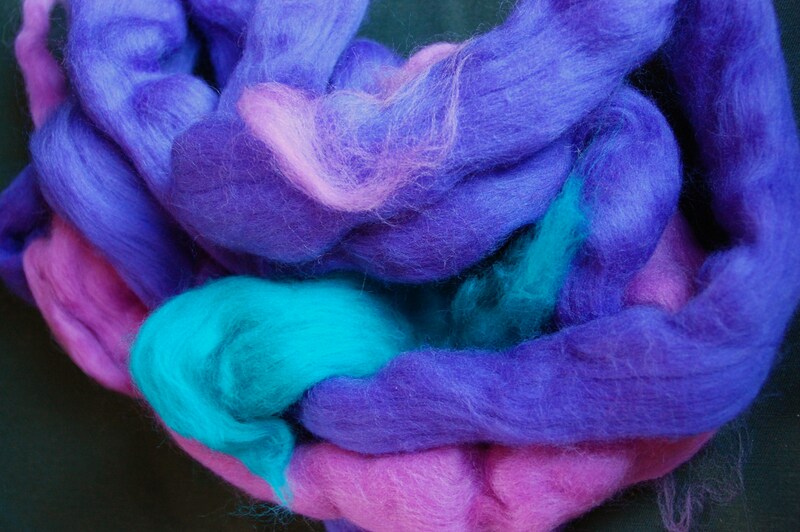 It is a also good way of refreshing tired wool and I get very excited seeing the way the blended colours zing together! 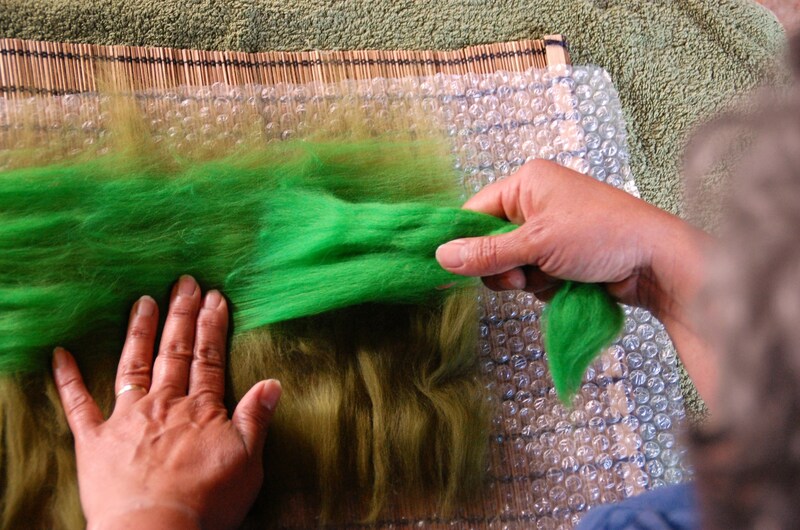 Wet felting is a traditional process whereby wool fibres are laid out and sprinkled with warm, soapy water. 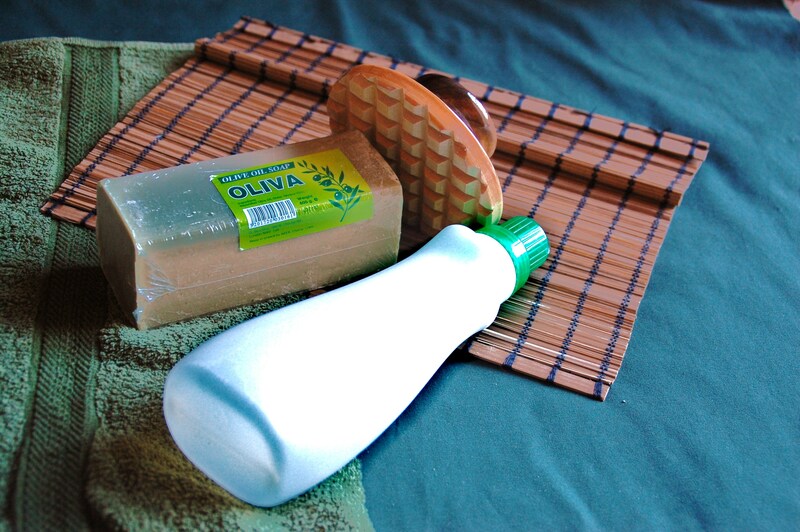 Friction is then applied, by rubbing and rolling to set the fibres together. By increasing the temperature of the water and the firmness of the rolling, a hardwearing piece of felt fabric is created. 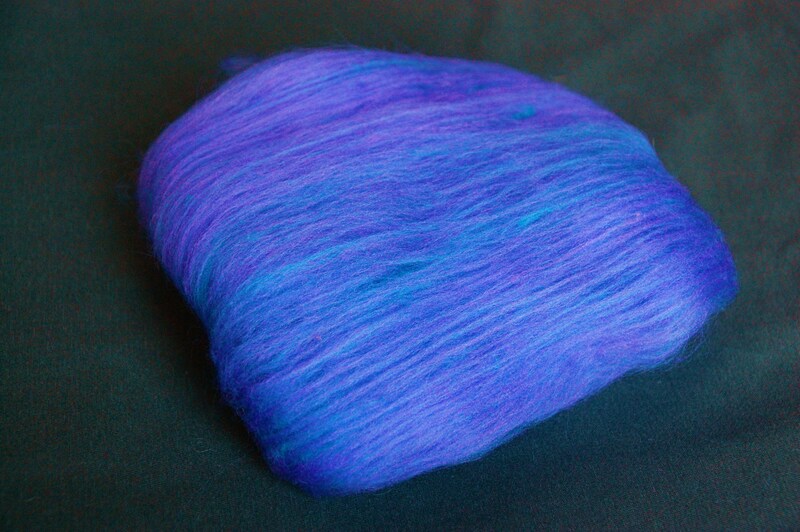 Needle felting (or dry felting) is another way of creating felt. The key tool is a barbed needle which is used to tangle and compact the fibres using a jabbing motion. 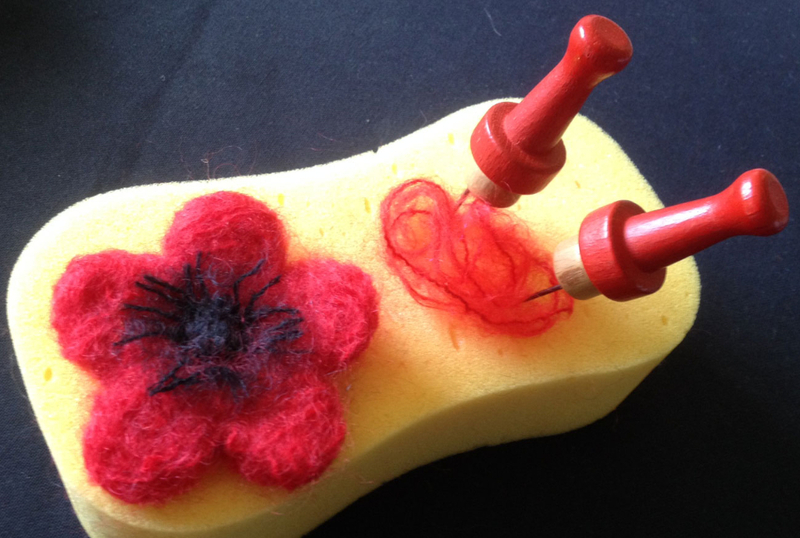 Needle felting is very useful for adding detail to felt pictures and for making 3-D forms. It is also extremely therapeutic - spending an hour or so stabbing wool allows one to face life with a benign smile! Free motion machine embroidery allows the sewer to determine the direction of the stitching - a bit like drawing by moving the paper under a fixed pencil. 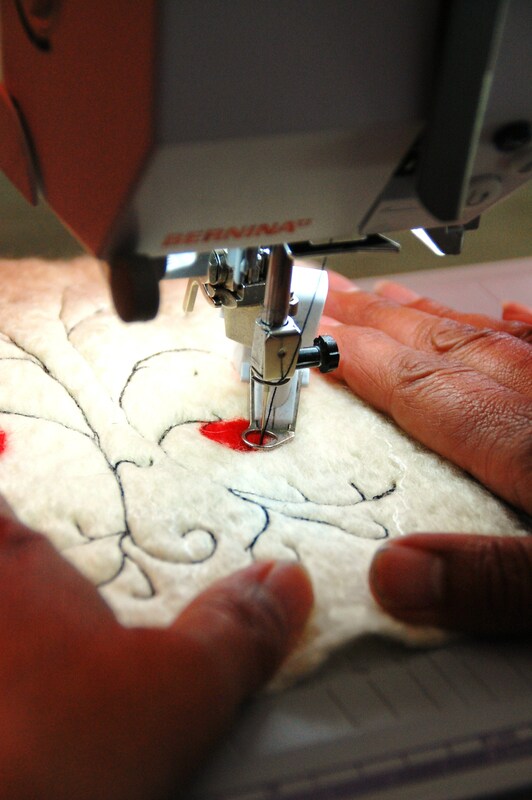 I use a Bernina which has a stitch regulator foot - very useful for maintaining an equal stitch length. I often use free-motion embroidery to add detail and definition to felted pieces. 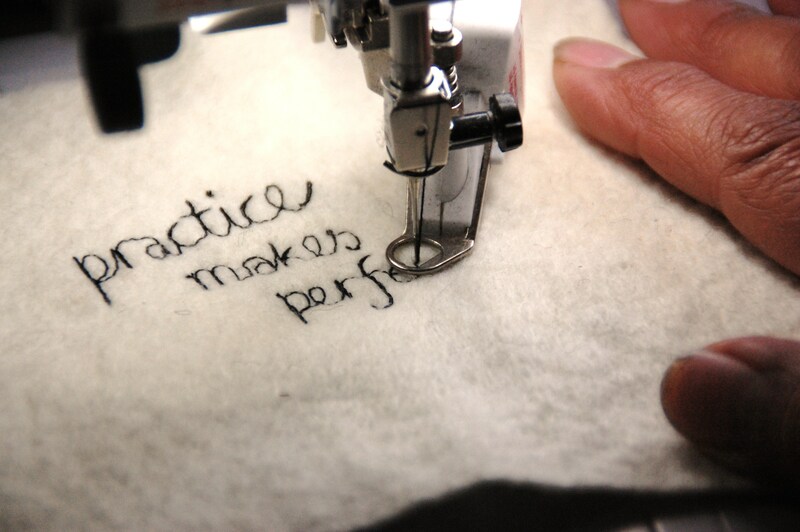 Although practice does make perfect in this case, imperfections are often more interesting!